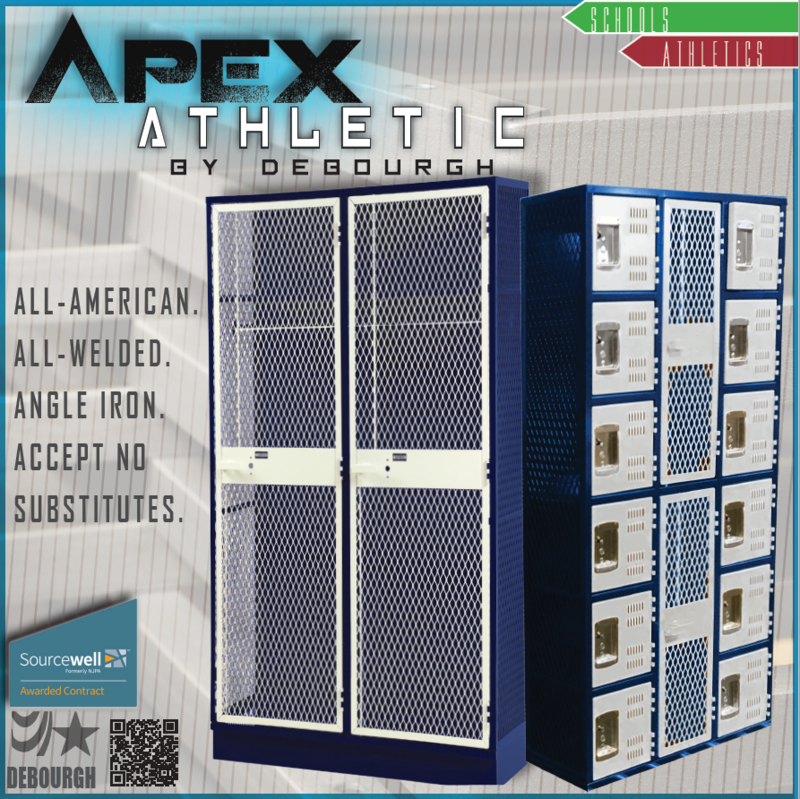 DeBourgh's All-American APEX Athletic locker is the perfect storage solution for the team locker room. 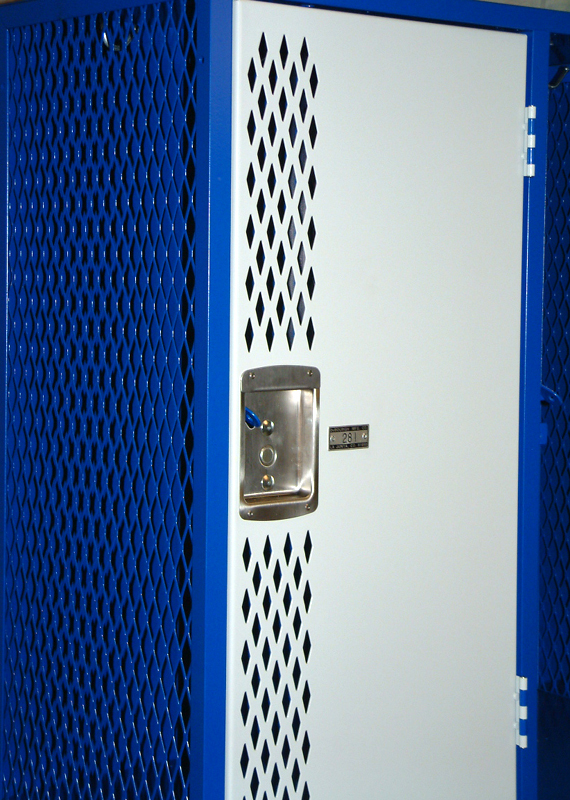 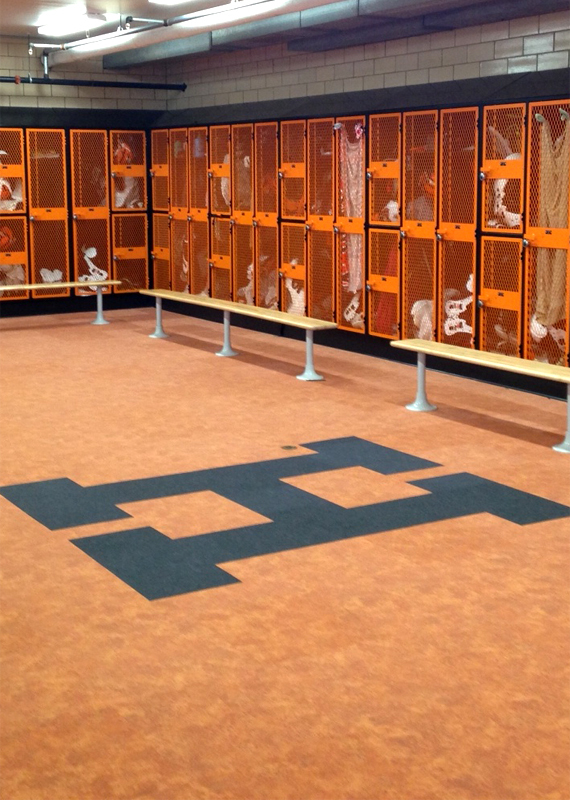 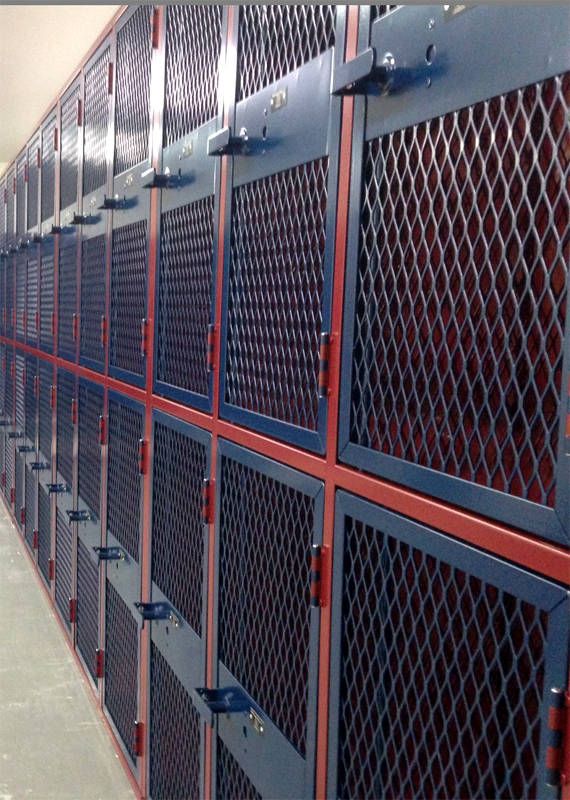 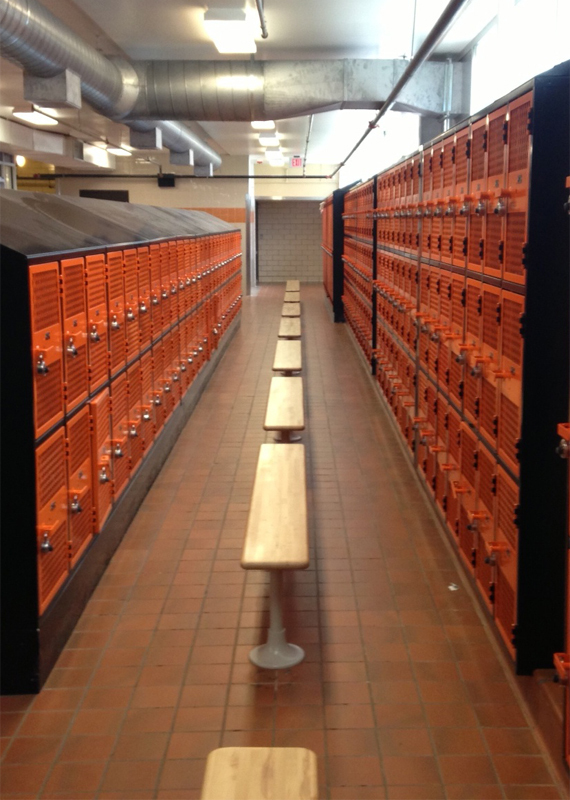 Durable enough to stand the test of time, this versatile locker can support the needs of any athletic team. 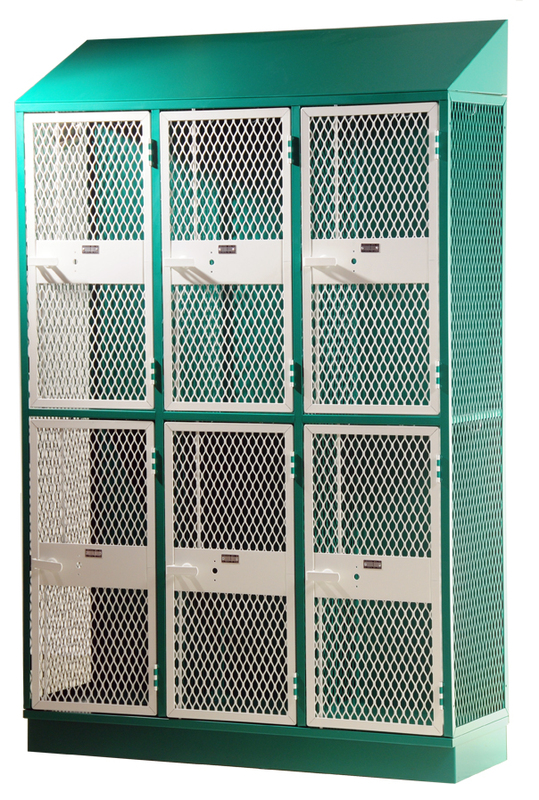 With a vast array of sizes, ventilation styles, latching options and additional features this athletic locker may just be your best all-around player!